Daystars Comfort Ride Suspension systems are truly Driven by Design. 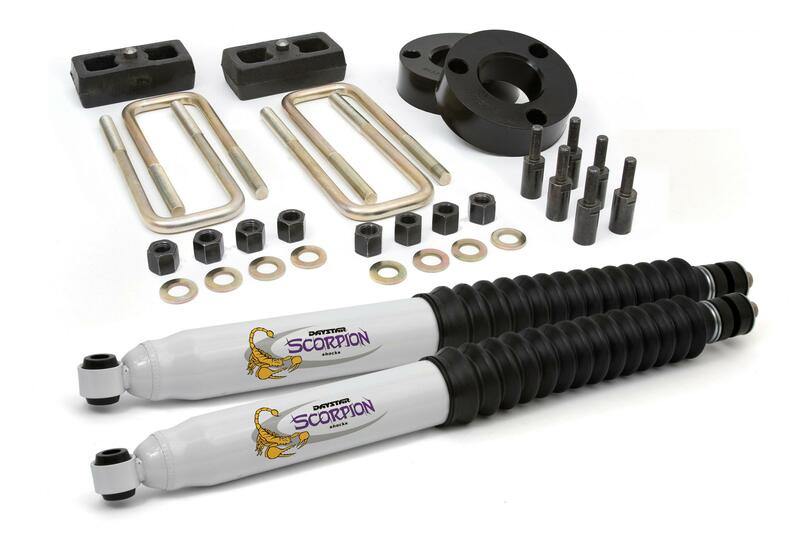 Comfort Ride kits are specially designed to work with stock suspension components to keep costs down and quality high. High-density Progressive Polyurethane strut and spring spacers act as isolators to combine moderate amounts of lift without losing the comfortable ride you have come to expect.